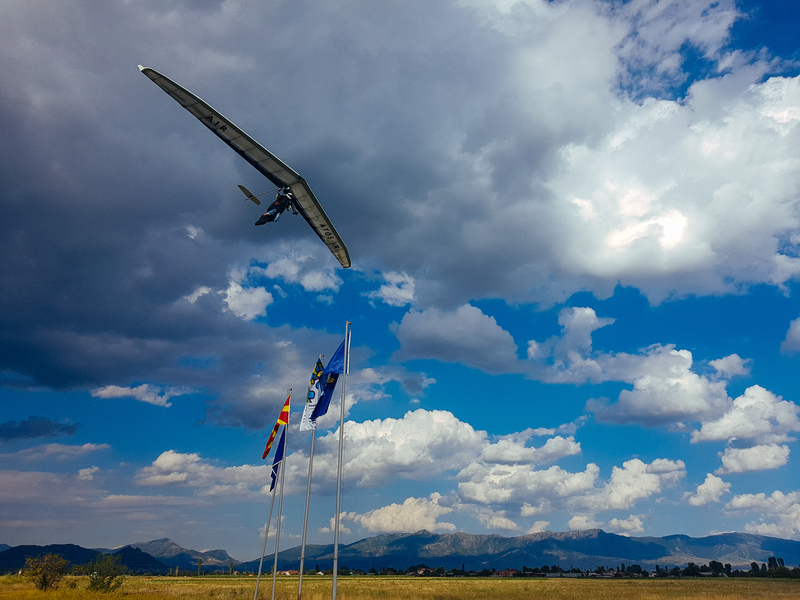 Due to the size of the hotel and the availability of many flexible areas hotel Montana has become the hub for paragliding and hang gliding. It is the place where most of the events are organized and monitored. The organizers are comfortable using the hall and separate entrance leading to our large congress hall. This is where they do check-in, check-out of pilots, post the results and other activities. They use the private office for their internal coordination. The congress hall itself is used to gather all of the pilots for briefing or conclusion of an event. 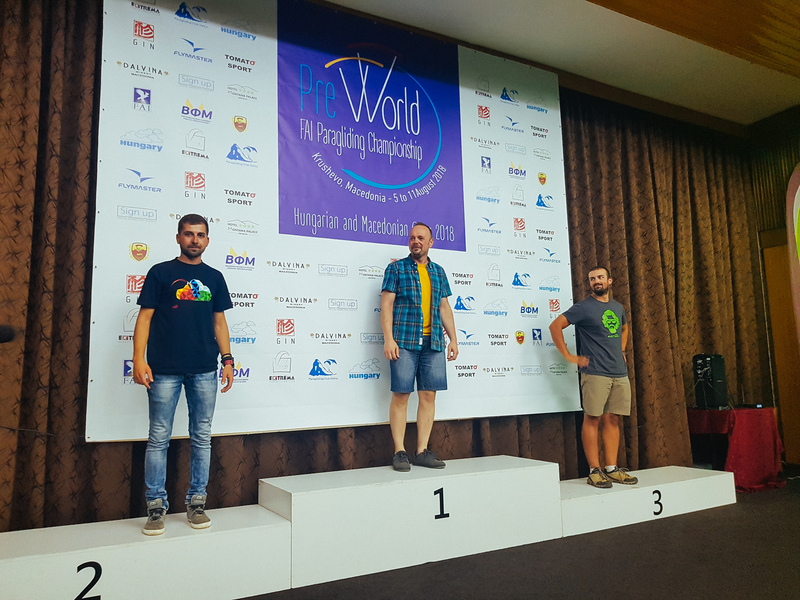 What we know so far next year should bring the Paragliding World Championship in Krusevo. 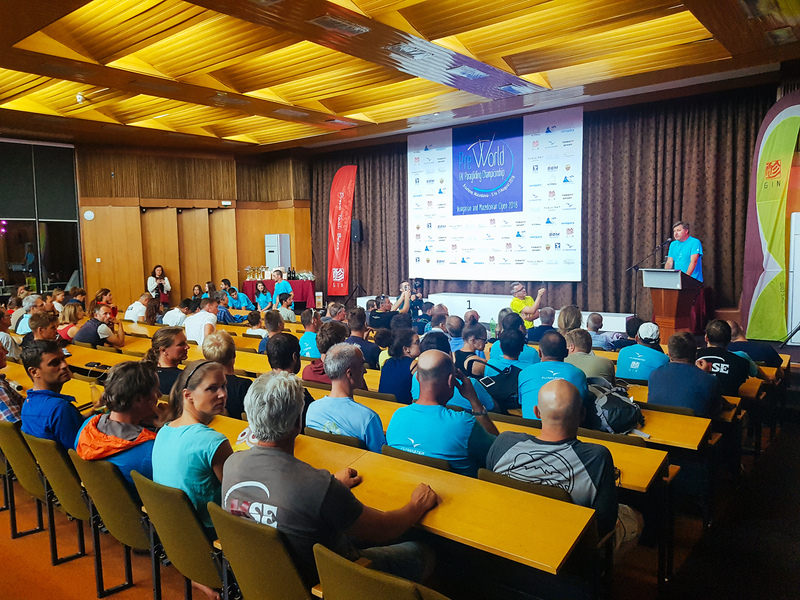 This is the biggest event that will be held in Krusevo. We, as hotel Montana and the municipality of Krusevo are proud of our hard work. It led this event to Krusevo. We will do our best to present Krusevo and Macedonia in the best light possible. Krusevo is also slowly becoming attractive for niche paragliding tour operators. They recognize the potential of the location. 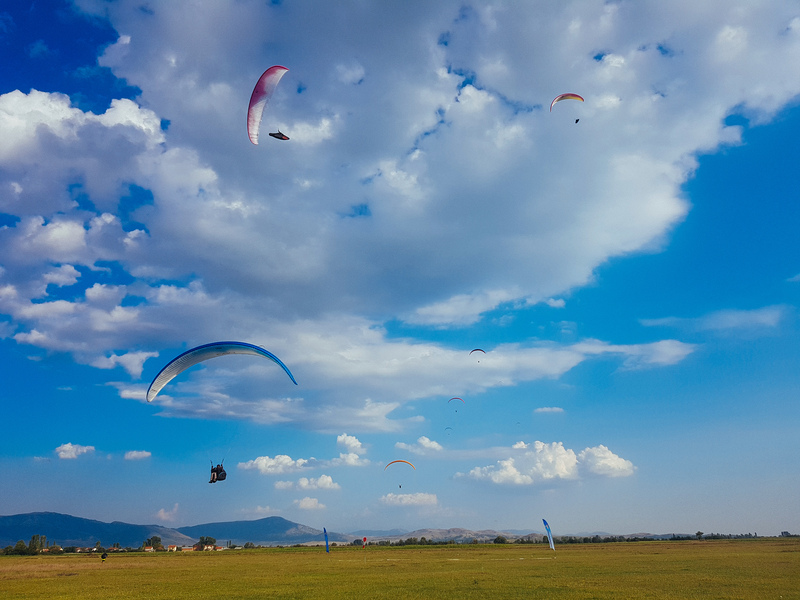 Many paragliding tourists now visit Krusevo through the summer. They enjoy and improve their flying skills. We do our best to keep this positive energy and spread it through the rest of the region.